Can you please consider adding an option to turn off the center square (focus square) in the X100S optical viewfinder in a future firmware update? 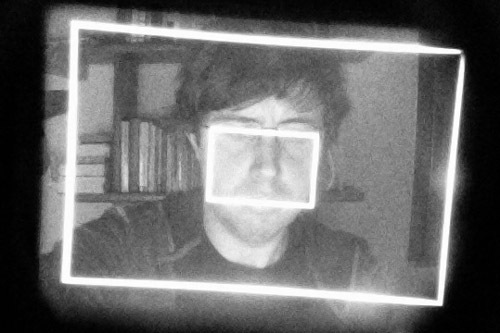 The optical viewfinder is good, but the center square is distracting. Please see the Leica M3 viewfinder for a good example.